Disclaimer: don’t read this article during a meeting, or while you’re waiting for your code to compile, or at any other time when you cannot give it your full attention. Schedule at least 15 minutes on your calendar to read and follow this article. If you don’t have a calendar, then don’t bother reading this – you’ve got more fundamental stuff to fix. If you’ve made it to this point, then I assume you have 15 minutes dedicated to this article – we’re going to use every single one of those to make you indispensable at work. We’re going to start with your motivation. To be indispensable in your workplace, you must do one thing: add unique value – meaning value that other people can’t or won’t provide. An employee who doesn’t add unique value isn’t an employee, he’s a tool and tools can be replaced. A tool does nothing by itself – it does what it’s told to do by whoever’s using it, and without the operator, the tool simply sits there. I think I’m making my point here - if you only do what you’re told at work, then you’re an interchangeable tool, and you don’t add any value that another employee can’t. 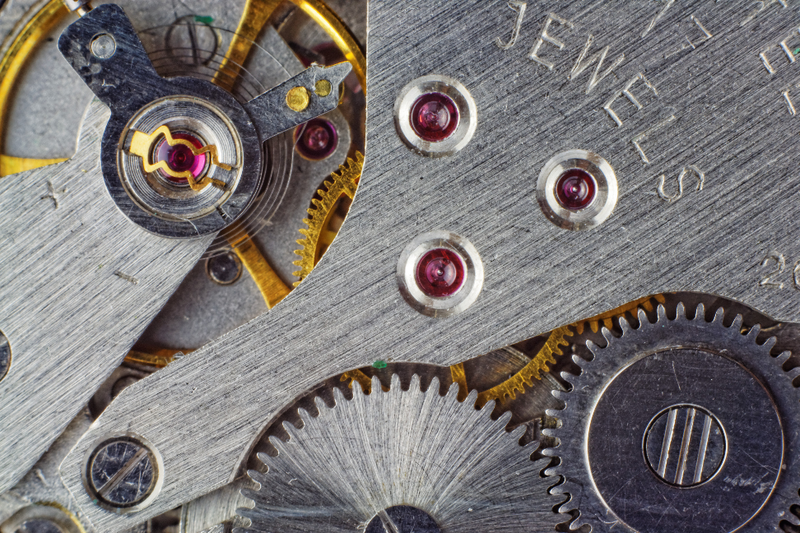 Are you the watchmaker, or are you the gear? The good news is that humans are not by nature tools – they’re individuals with unique minds. But if you’re like a most employees, you’ve been trained to be a cog after 12 years of public school – 12 years of being given assignments and being evaluated solely on how well you met the predefined criteria. It’s a long journey to regain your individuality, but we’re going to take the first step in this article. I’m going to show you how. The first thing you’re going to do is make a decision. Are you going to genuinely perform the actions I am asking you to perform, as you are reading this article? If your answer is “no” – if you’re reading solely out of interest without any intention to actually follow these steps, or if you are planning on reading this now and performing the actions later – stop right here. I’ve only wasted 3 minutes of your time; don’t let me waste any more. If you’re not going to follow along, right here, right now, then reading this will be time wasted. If you can really answer “yes” to the question above, then let’s move on. Tools solve problems. Individuals find problems, and then use tools to solve them. Your first step here as an individual is to find a problem – any problem at all – at your workplace. Here’s how we’re going to do it. Read the four steps below - don’t actually execute them until I say “GO”. Turn away from the computer and stare at a wall, or something else without any interesting features. Deprive yourself of any distractions. Set a timer for one minute – reading these directions will take around one minute, so you’ll only have one minute left. Activate the timer (not yet – finish reading these steps first!) and think of the last problem or difficulty you experienced at work. Don’t worry about its scope or scale, just think of one. Stop once the timer goes off. Why are we only allowing for one minute? Because I don’t want you stressing about whether your problem is the “best” one – just find one, and move on. All right, you know what to do. After finishing this sentence, I’m going to say “GO” and you’re going to perform the steps listed above. You’ve got your problem now. At this point, stop thinking about problems. Now we’re going to identify solutions. Once again, read the directions but don’t perform them until I say “GO”. Open up a Word document and fullscreen it. Again, you should have nothing distracting you. Write your problem at the top of the document. This is your problem statement. Activate the timer, and spend the next two minutes writing down anything you can think of to solve the problem. If you reach a question or area of ambiguity that you want to look up or ask someone about, make a note to do that, but don’t do it right now. Just write in your document at this time. You get five whole minutes to do this one. The idea here is to take your braindump from the last step and turn it into two or three readable paragraphs. You’re going to show what you’re writing here to someone else, so write clearly and concisely. You can also use this time to do some quick Googling if you wrote down any questions or notes in the last step. You should know the steps by now – set your timer for five minutes, hit the button, and stop once it goes off. I’m willing to put some hours towards fixing this, with your approval – I can also put in some overtime if need be. Please let me know your thoughts on the matter. In the meantime, I’ll continue developing my own thoughts on the solution. Once you’ve filled in the template, email it to your boss or team. Don’t stress out over this – highlight the text (after you’ve filled everything in), copy it, paste it into an email, type in your boss’ email and / or your team’s distribution email, and click Send. It’s that easy. Don’t worry about it, just do it. Completing this step will also complete your 15 minutes. 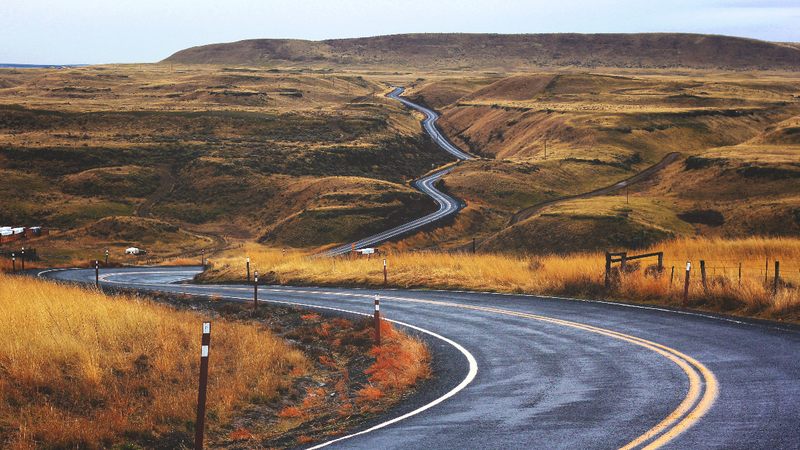 If you made it this far, then in my opinion you’ve taken your first step towards becoming an indispensable employee. I really hope that you did as I asked, and actually followed along. If you did – thank you, and congratulations! Since we’re here, I’d like to ask you for five more minutes of your time to talk about what we did, and offer some thoughts as to how you can take the second step, then the third, and so on. It’s up to you – but if you are willing, read on. That was a fast and intense exercise, but the steps you performed are the core of what it means to add value – you found a problem, you thought of some solutions, and you offered your time to build those solutions. You are taking the proactive approach – acting as an individual instead of a tool. The key to being an indispensable employee is becoming recognized as someone who regularly adds value in this way. By definition, every time you do this, you will be offering unique value to your organization – unique, because the kinds of problems you notice, and the kinds of solutions you come up with, are things that only you can find. You’re offering your unique viewpoint on the world. Now we did this exercise very quickly, and even somewhat mechanically. That’s because the key to the first step is taking it. The average individual is scared to do this – it’s not what he’s been trained to do. So, I formatted this exercise as a set of directions in order to make it as easy as possible for you to complete. We did it quickly so you didn’t have time to stress or worry that you were overstepping your boundaries. If you choose to continue down this path, you’ll be overstepping boundaries a lot – and you’ll get used to it. You’ll become more comfortable with it. You won’t have to follow the steps mechanistically, and you won’t have to do things so quickly either – you’ll be able to give things more time and reflection. Regardless of how you do it, the key is to make it happen. I challenge you to make it happen, every day. Was 15 minutes really so much?